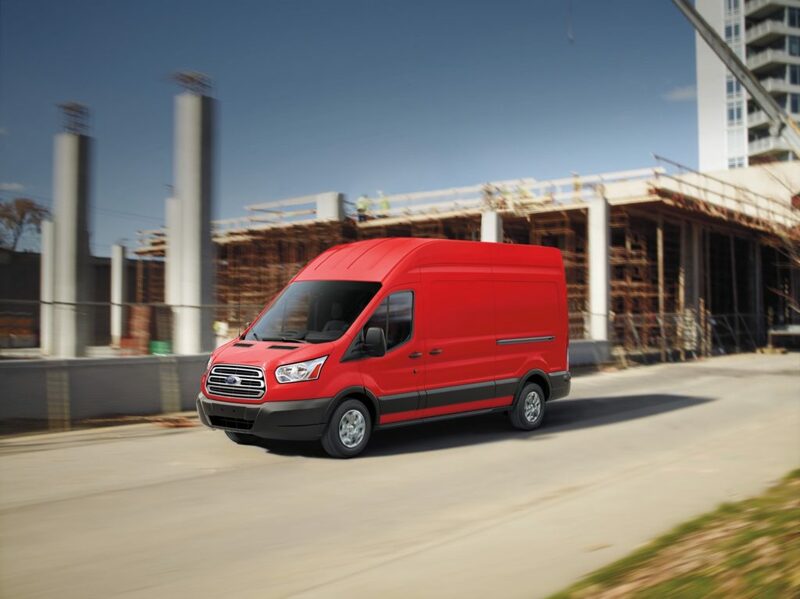 In the United States, Ford Transit deliveries totaled 31,331 units in Q4 2018, a decrease of about 7 percent compared to 33,522 units sold in Q4 2017. During the complete 2018 calendar year, Transit sales increased about 8 percent to 137,794 units. 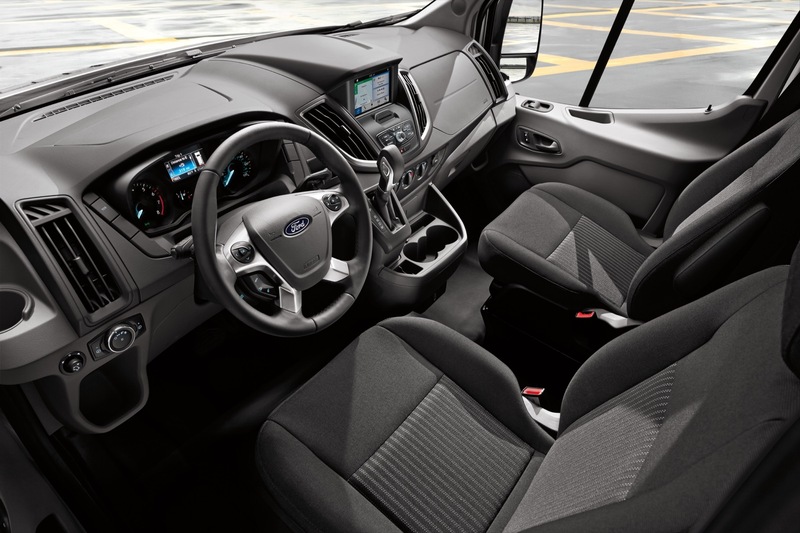 Ford Transit sales continued to blow away the competition, outselling all rivals and accounting for 35 percent share of the full-size van segment during the quarter. The next best-selling offering, GM’s archaic Chevrolet Express (see Chevy Express sales), sold 8,788 fewer units. 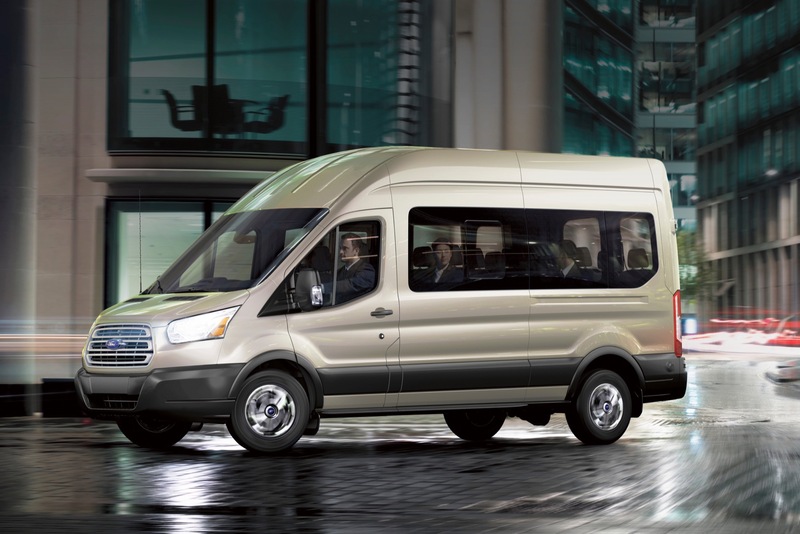 In other words, the Transit outsold its closest competitor by about 30 percent. 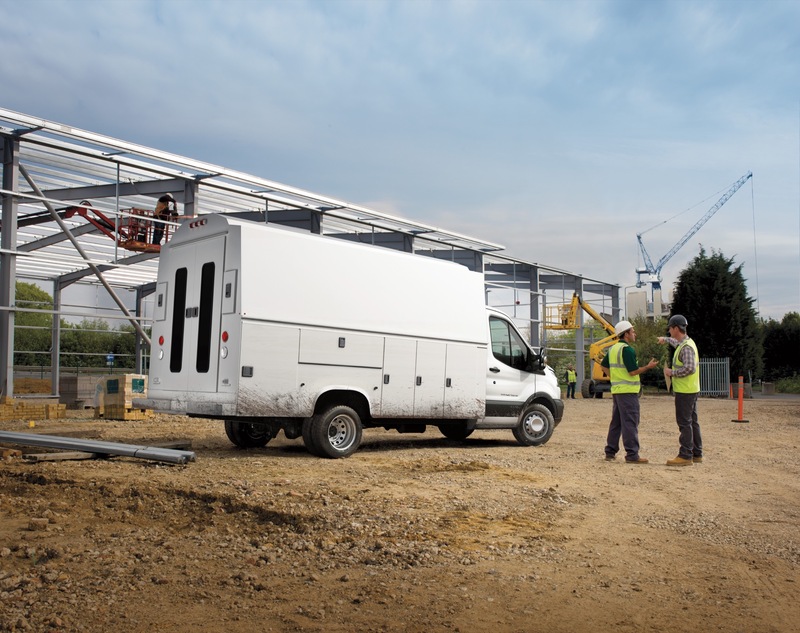 It’s also worth noting that combined sales of the Ford Transit and E-Series accounted for a cumulative 42,718 units, of 48 percent market share. 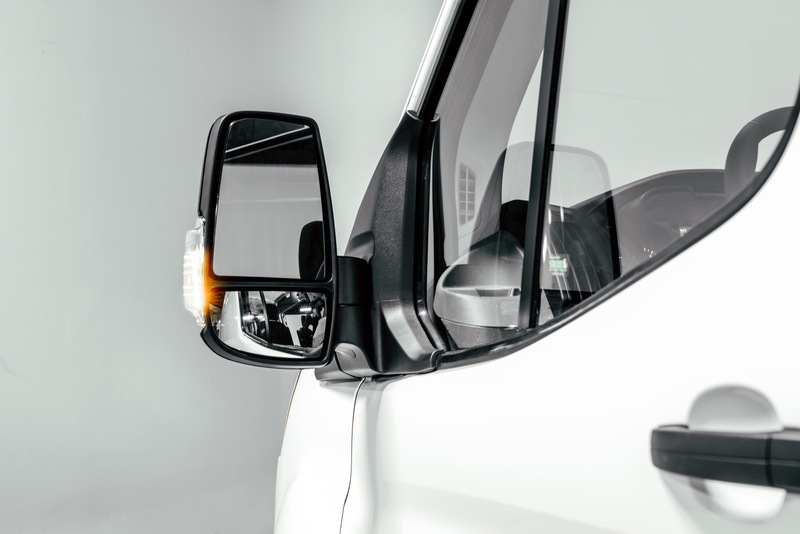 Meanwhile, combined sales of the Chevrolet Express and GMC Savana offered by Ford’s crosstown rival, General Motors, saw 25,448 deliveries, for about 29 percent market share, significantly less than that of the Blue Oval. Meanwhile, the Transit outsold the Ram ProMaster by a factor of two (see Ram ProMaster sales), while blowing away the Nissan NV sales. 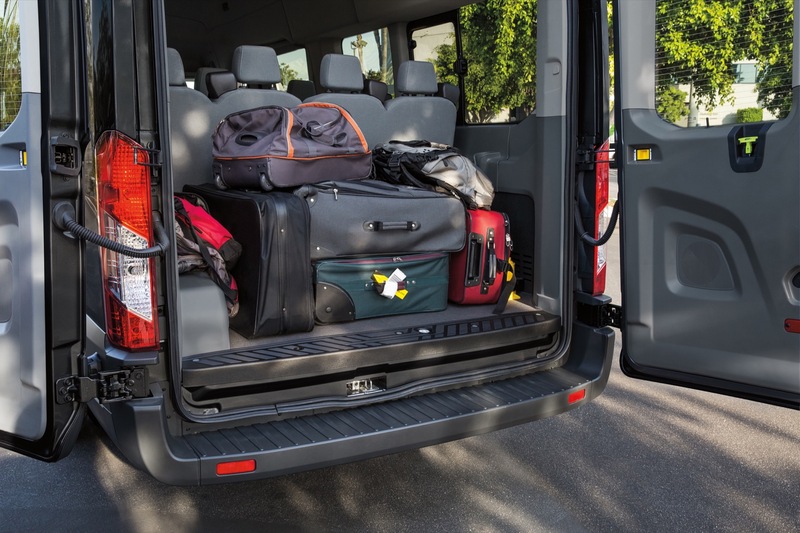 The only concerning element of Q4 2018 sales of the Ford Transit and E-Series is that they were among the only models to post a sales decrease, while full-size van offerings from Chevrolet, Ram, and Nissan posted increases in sales. The only other model in the segment to see a decrease in sales is the GMC Savana. 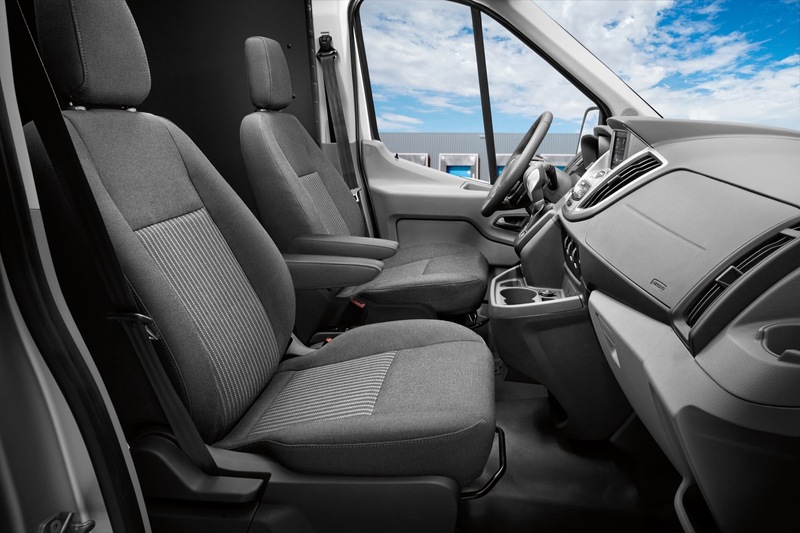 The full-size mainstream van segment, which includes passenger, cargo, and cutaway/chassis cab models, expanded 9.93 percent in Q4 2018 and 3.64 percent during the 2018 calendar year. 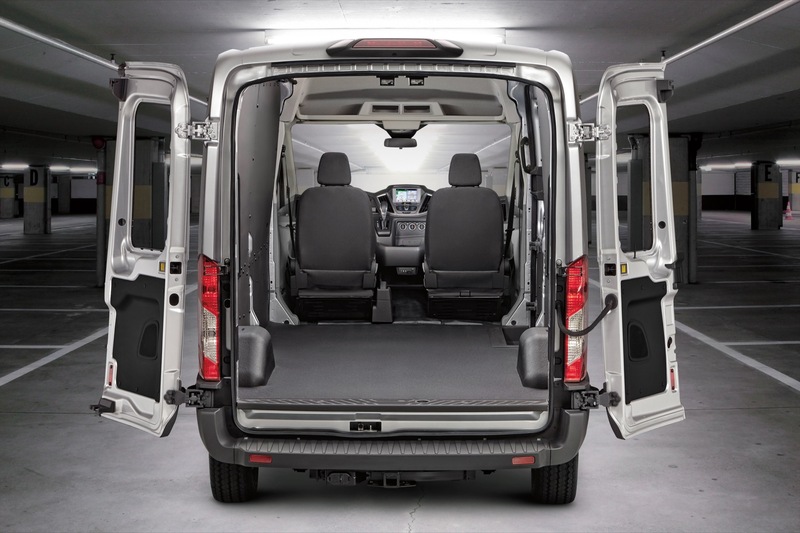 Mercedes-Benz’s commercial vans division does not report individual model sales. However, its Q4 2018 sales totaled a cumulative 10,221 units. 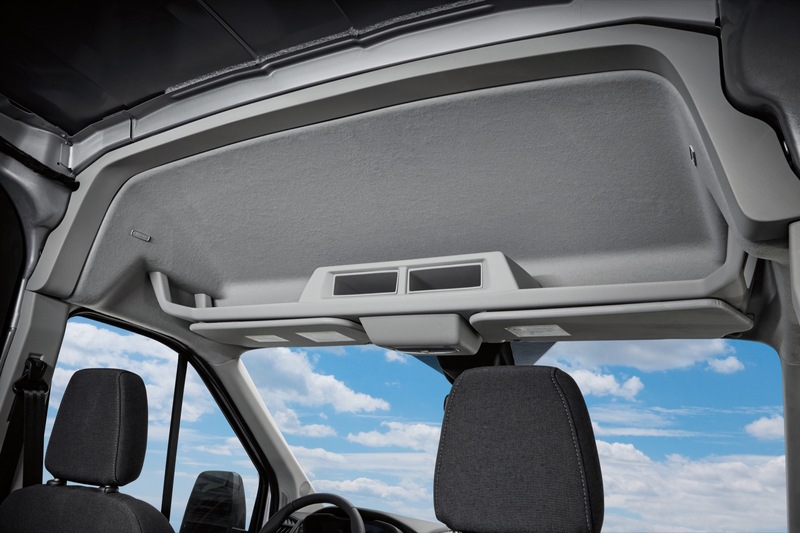 That figure includes sales of the midsize Mercedes-Benz Metris van as well as the full-size Mercedes-Bens Sprinter van. 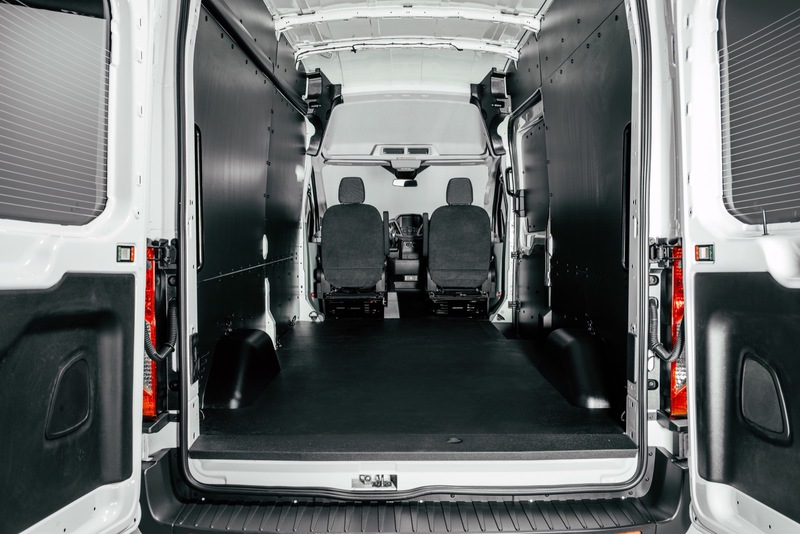 The Transit remained the undisputed best-seller of the full-size van segment during Q4 2018. 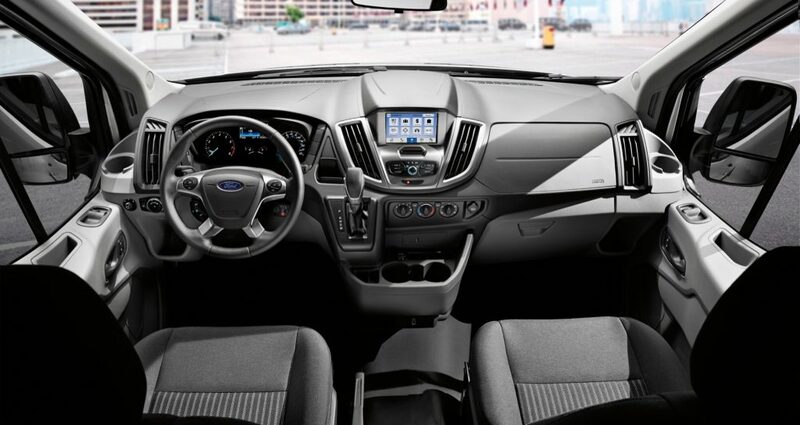 Ford’s success with the model range is a textbook example of a perfect blend of a desirable, high-quality product, effective marketing, a solid reputation, and a capable dealer network. The fact that the competition – namely GM’s Express and Savana – offer outdated and, by association, not very competitive products also helpful. 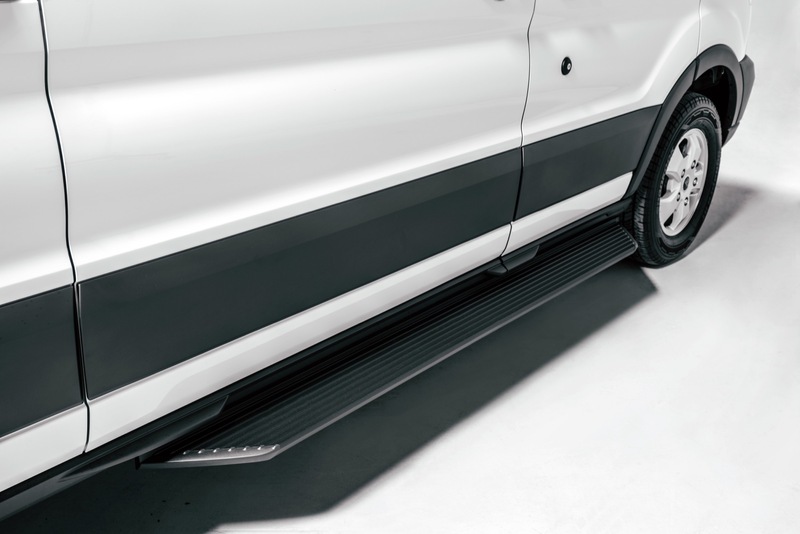 The only negative we see from this report is that Transit and E-Series were among the few entries to see sales volume decline during the quarter, thereby underperforming the segment average. That said, we don’t think this should be concerning, as we attribute this quarterly decline to the timing of fleet orders. 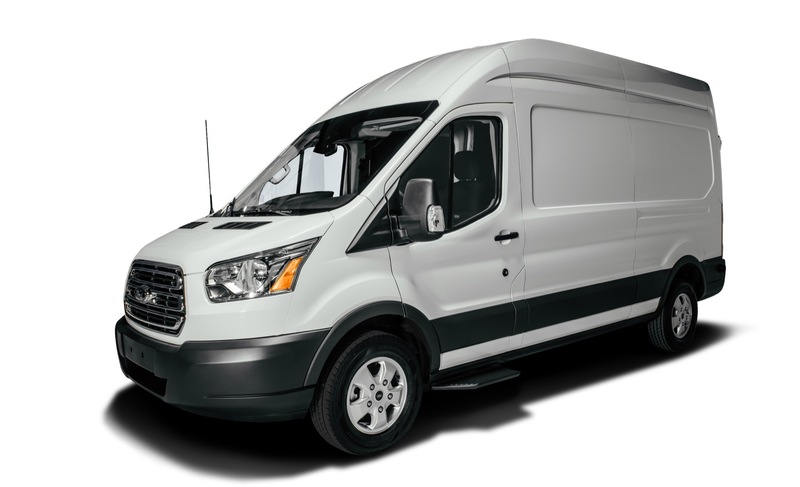 I am very satisfied that the Transit series has outsold and outdated all of the other vans, as it replaced the famous Ford Econoline series of the past. This was the favorite passenger van for small fleets and some taxi services. Now, every time I rent a car, I take a ride between the airport terminal and the rental lot in a Transit. When will the hybrid and electric Transits arrive? Actually if you look at the bottom line the news is probly not so good. Ford invested a lot of money bringing its transits to the US. 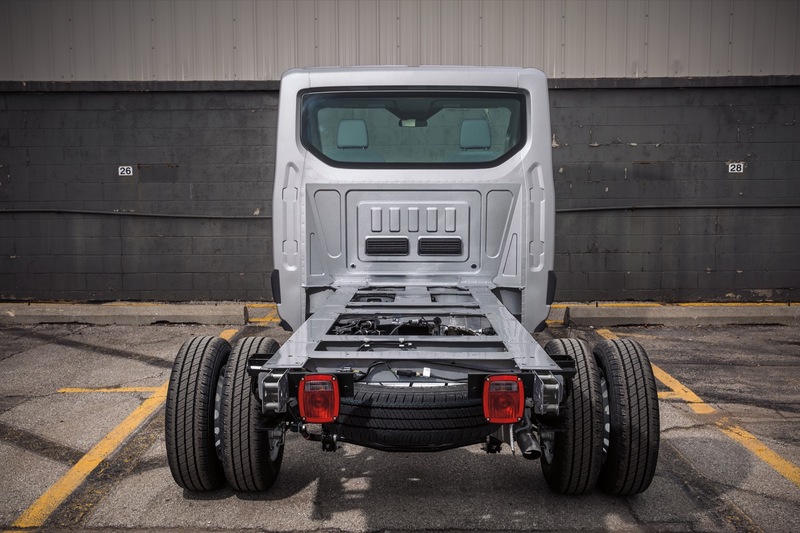 They have better MPG, more room, lower step in height, and many more configurations yet have only been able to post about a 25% gain over a Chevy / GMC chassis that’s over 15 years old, which is costing Chevy little to make. I imagine Chevy is quite happy with how things have turned out.